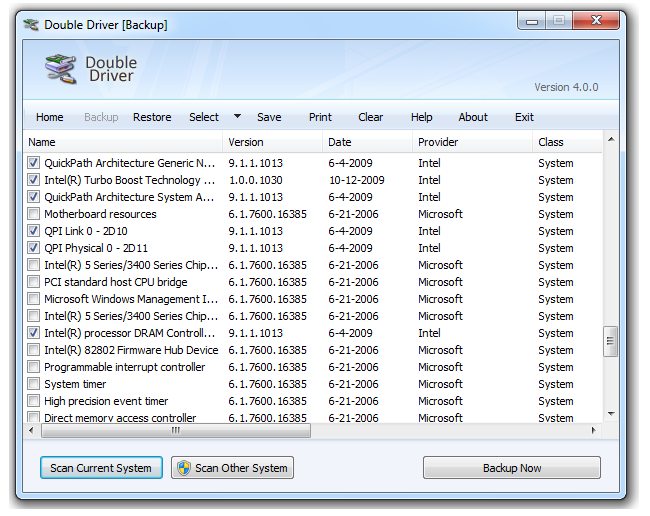 DriverHub is a free one click driver updater software for Windows. You can also select the driver version for installation and also restore any driver. 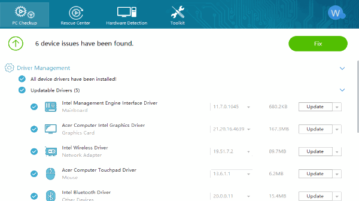 Wise Driver Care is a free driver updater software that can scan your PC for outdated, missing and faulty drivers and update them with WHQL drivers. Here are 5 best free software to backup device drivers. These free device driver backup software help you backup all the device drivers installed on your computer. 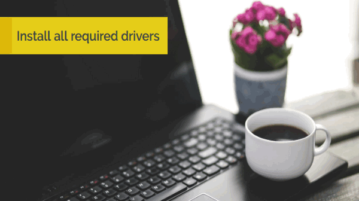 DriverIdentifier is a free software that can automatically update device drivers of all hardware installed on your system. Download DriverIdentifier Free. SlimDrivers is a free software to Automatically Update Drivers, Backup hardware Drivers, and restore hardware Drivers. 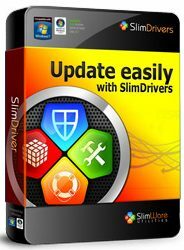 Download SlimDrivers Free. RadarSync is a free software to keep your drivers and software updated. It notifies you of all the updates, and helps in downloading and intalling them.